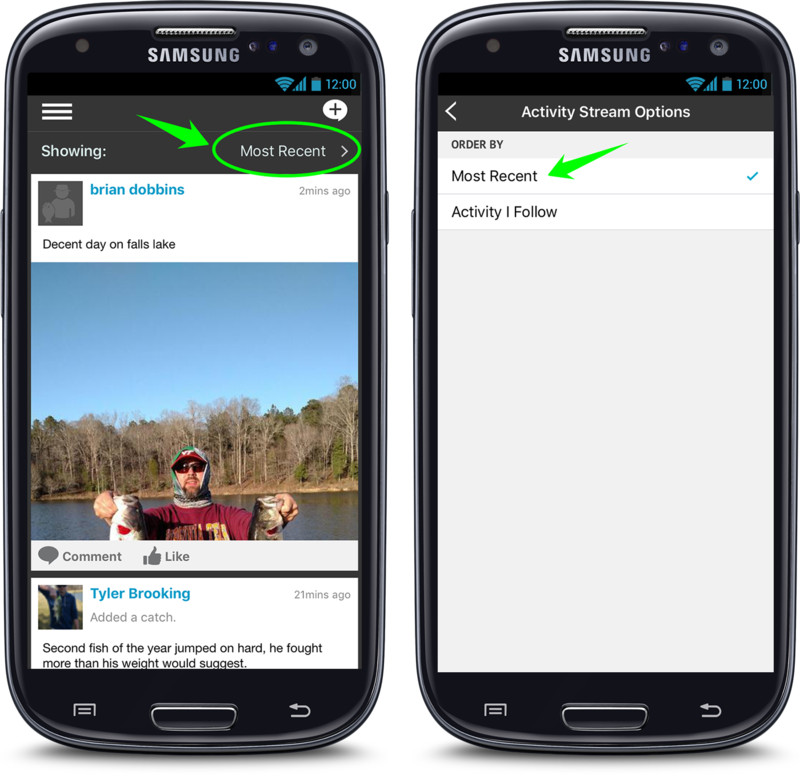 You can see more of what’s happening on Fishidy with the new “Most Recent” activity stream option now available on the mobile app! 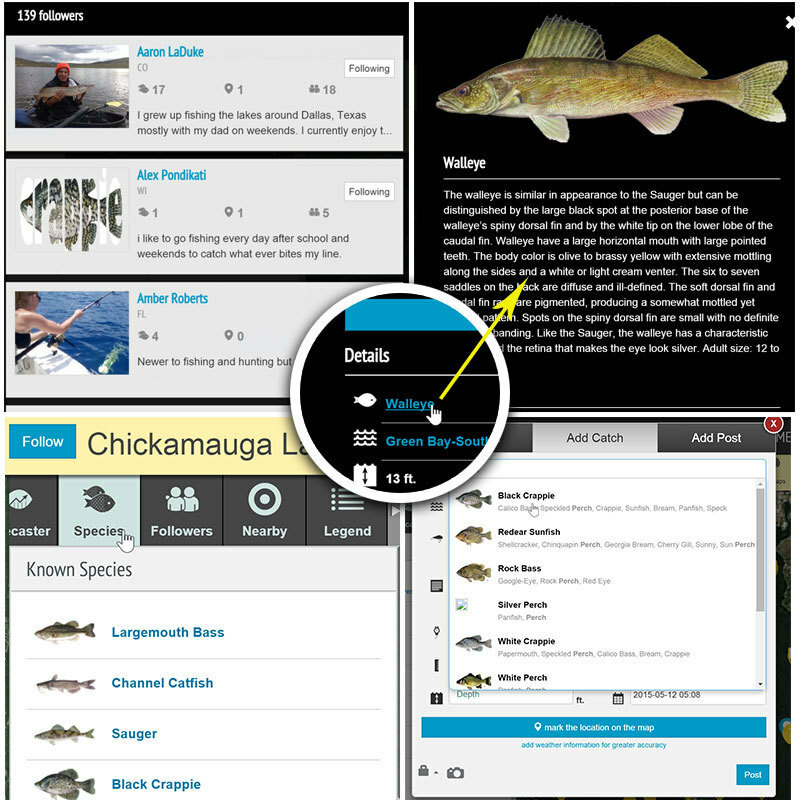 In addition to the activity you see from waterways and other members you follow, you can now view the latest catches, spots and other posts from Fishidy members you may not be connected to (yet!). 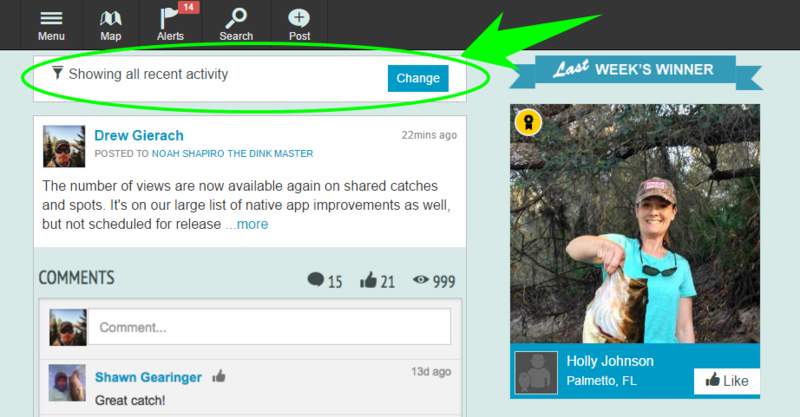 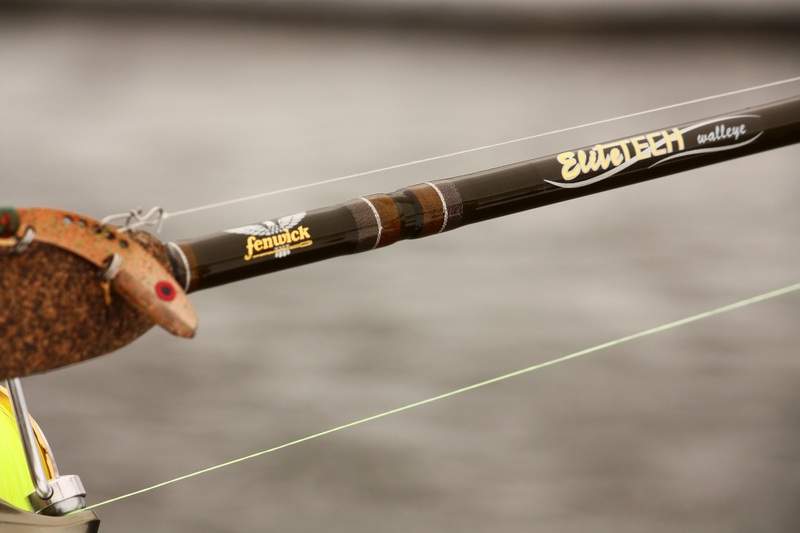 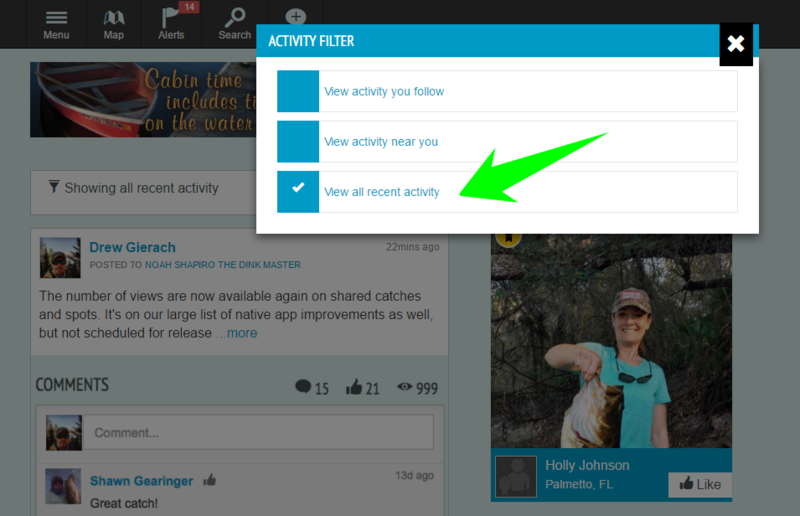 *As a reminder, you can also access this same feature on the Fishidy website!